Buy the Michigan Wheel Apollo 993044 at Propeller Depot and save today. 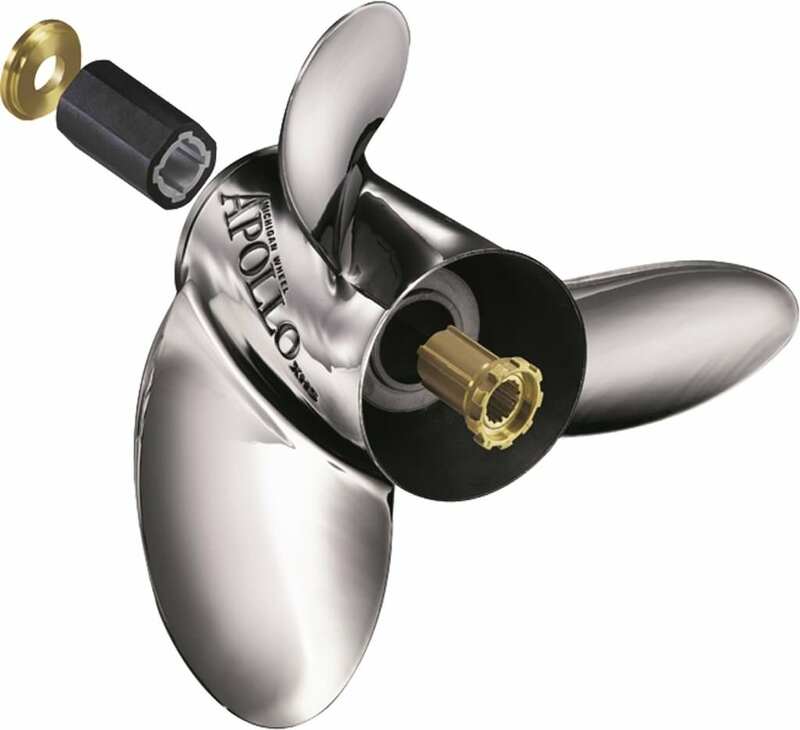 The Apollo 993044 is one of our most popular stainless steel replacement boat propellers. The Michigan Apollo 993044 provides top notch performance, at a great price point.